Tonight at The Tribeca Film Festival: LIVE FROM NEW YORK! 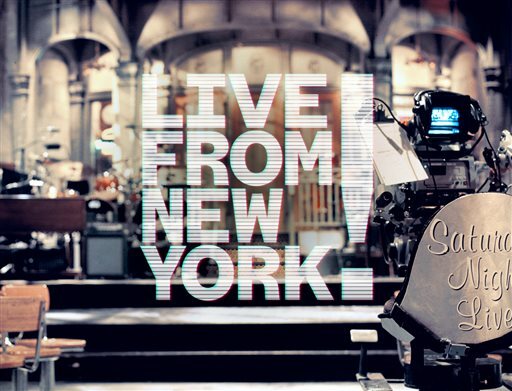 The 2015 Tribeca Film Festival opens tonight with the New York institution and comedy powerhouse, Saturday Night Live documentary, Live From New York!. The film goes deep inside this cultural phenomenon exploring the laughter that pulses through American politics, tragedy and popular culture, that has been reflecting and influencing life in the United States for 40 years.